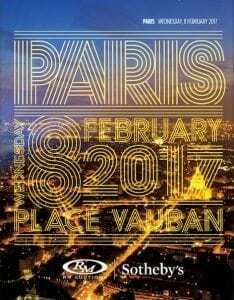 Coinciding with the famous Retromobile show at the Porte de Versailles, three of the leading auction houses recently held their European season-openers in Paris: RM Sotheby’s on Wednesday 8th February, followed by Bonhams the following evening and then Artcurial on the Friday. RM Sotheby’s star lot was an ex Scuderia Ferrari Alfa Romeo P3 single-seater GP car, but its lofty estimate of €3.8 to €5 million would probably have been considerably higher had the car had a passenger seat. 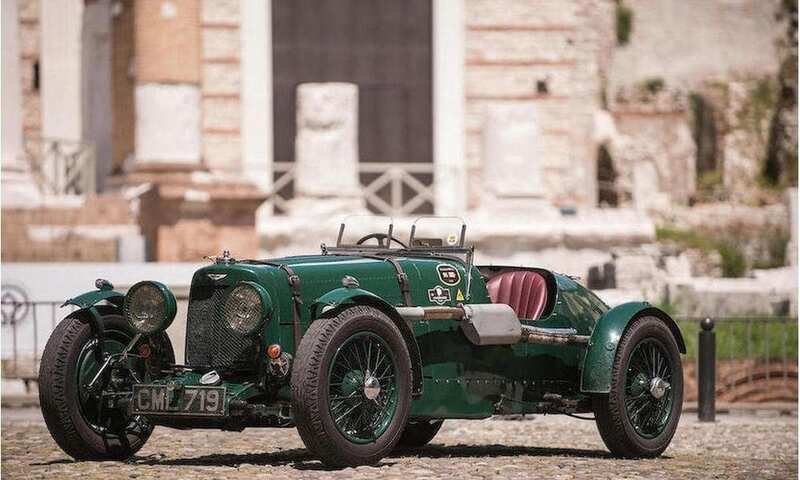 Bonhams’ big hitter was an extremely pukka 1935 Aston Martin Ulster with a €1.6 to €1.8 million estimate, while Artcurial’s one-off 1965 Ferrari Dino Speciale was the talk of the town with a very wide €4 to €8 million estimate and offered at no reserve. Serious bidders would have noted that this ex Le Mans Museum Pininfarina concept was a non-runner due to it never having had any engine or gearbox internals – not impossible to remedy should that be the course taken, but not inexpensive either. Fortunately there were 361 other cars for sale, with a little under a third of them at no reserve and most for much less than seven-figure sums. Of the 77 cars offered, 77% of them sold on the night. 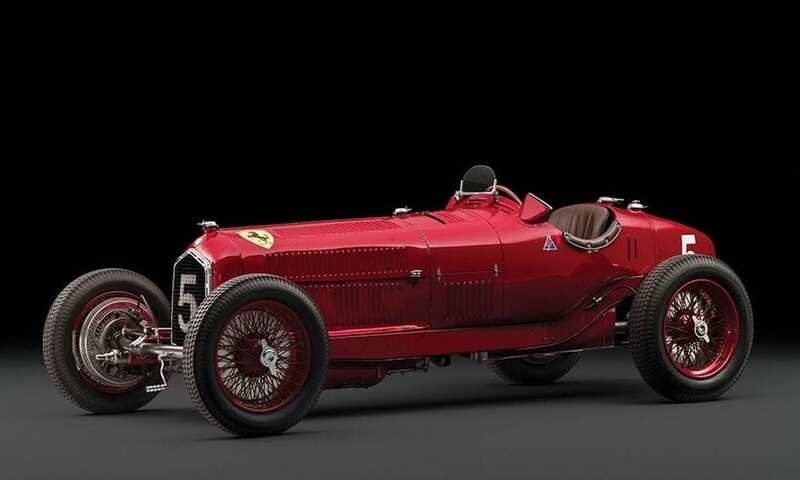 The star lot, the 1934 Alfa Tipo B P3, went for €3,920,000 – a sum at the lower end of its estimate despite having been raced by Tazio Nuvolari, while a 1973 Ferrari 365 GTB/4 Daytona sold for an impressive €2,156,000. 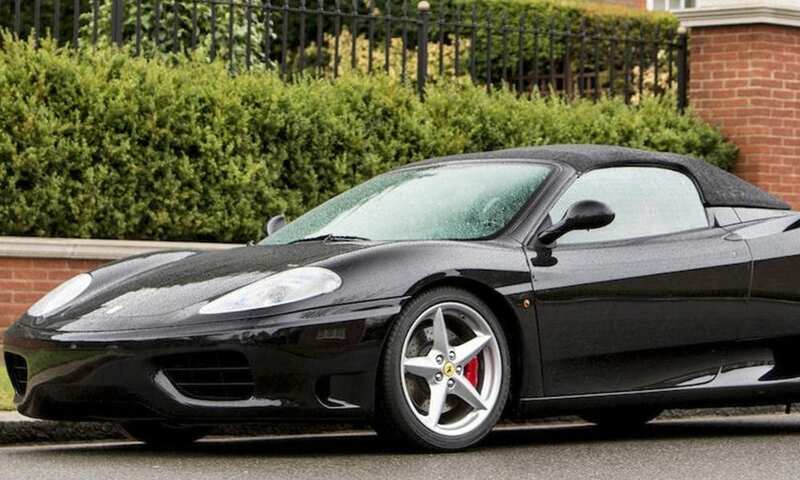 However some more modern Ferraris proved more resistant; a limited-edition 550 Maranello WSR (est. €230k – €250k) didn’t sell, nor a 575 Superamerica (est. €300k – €350k), and or did a 1989 F40 (est. €950k – €1.050m). 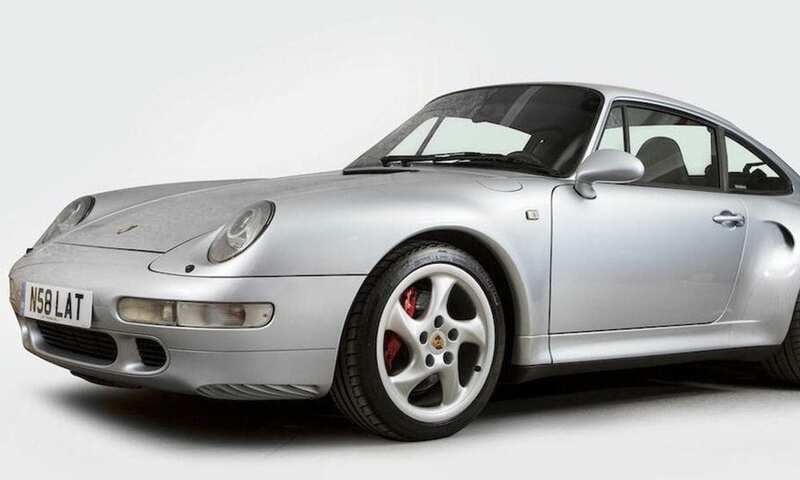 Some 26 Porsches came under the hammer, and 23 of them sold. In particularly high demand were rare 1990s examples, eg: a 23,000-mile 1994 911 (964) Turbo S was one of 17 built and carried an estimate of €650k – €750k (no reserve). It sold for €901,600. A little later a 1995 911 (993) Turbo Cabrio (est. €850k – €1m) went for €1,344,000 while a 1988 959 Sport achieved a new world record €1.96 million. 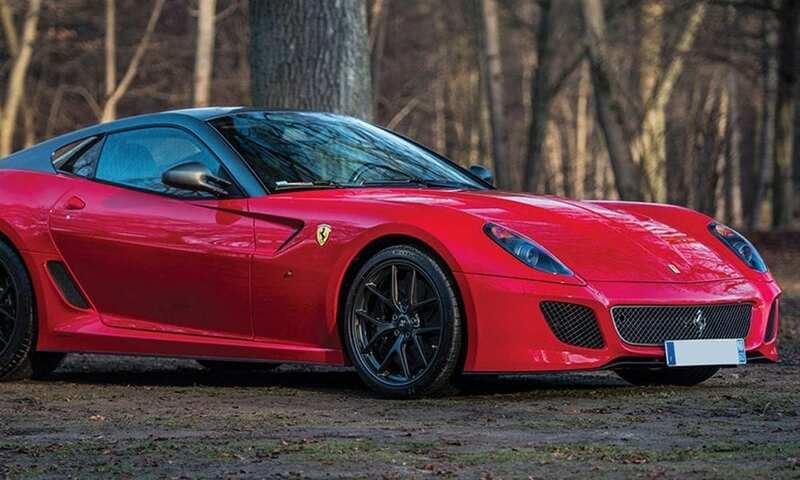 Lot 120 – 2011 Ferrari 599 GTO, est. €525k – €600k. Not sold. 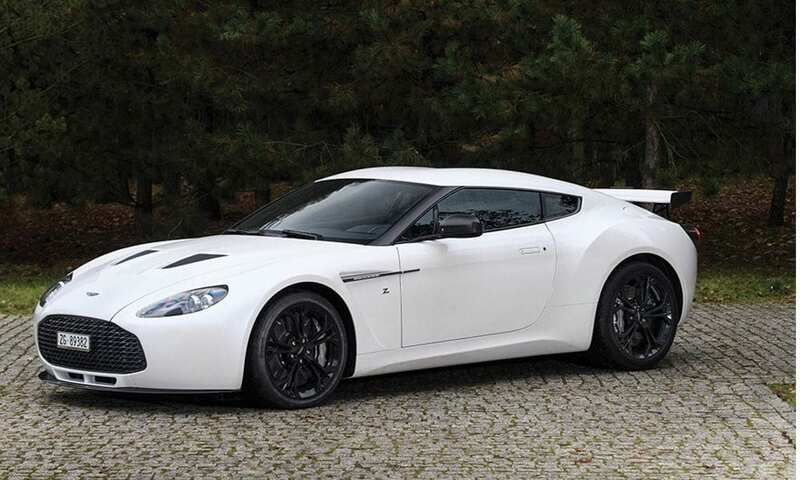 Lot 146 – 2012 Aston Martin V12 Zagato ‘No. Zero’, est. €625k – €675k. Sold for €750,400. 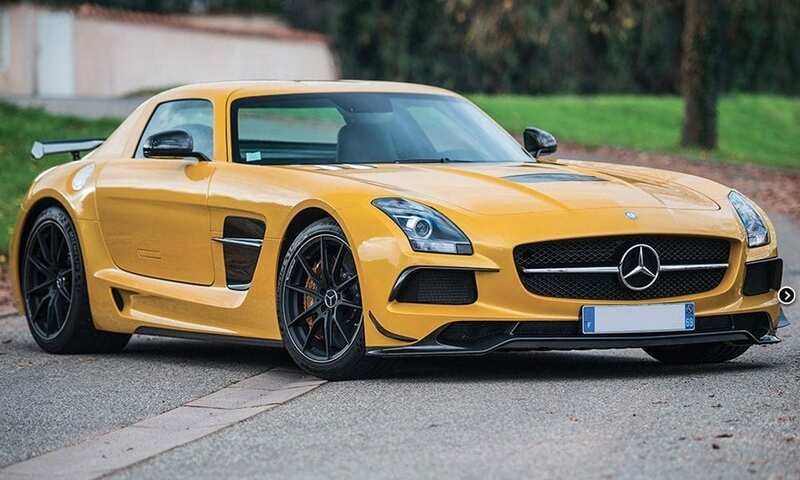 Lot 111 – 2014 Mercedes-Benz SLS AMG Black Series, est. €320k-€380k. Sold for €470,400. 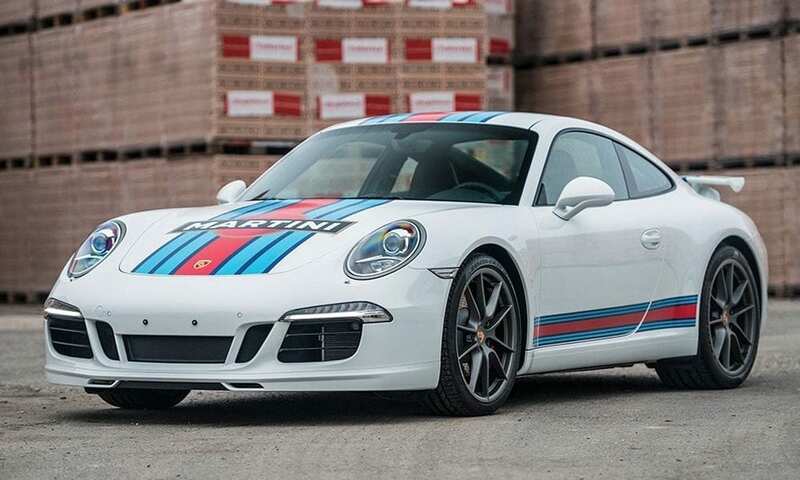 Lot 132 – 2014 Porsche 911 Carrera Sport Martini, est. €150k – €180k no reserve. Sold for €123,300. 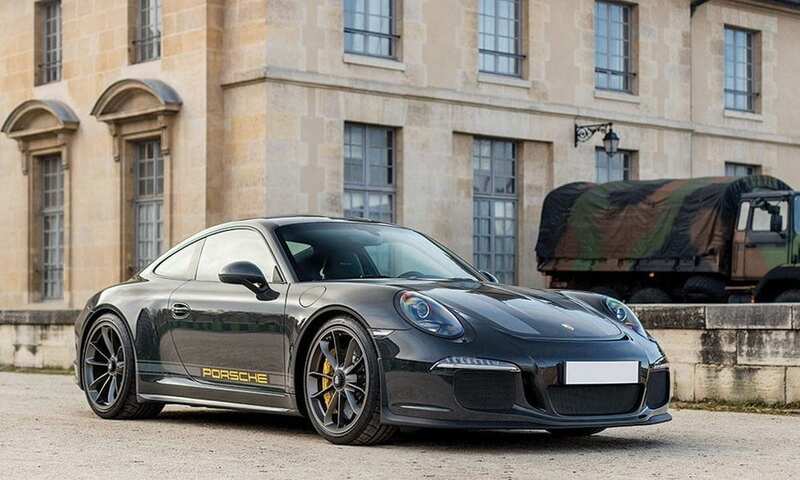 Lot 136 – 2016 Porsche 911R Steve McQueen tribute, est. €450k – €650k. Sold for €515,200. Understandably, this sale didn’t have quite the same buzz as RM Sotheby’s 420-car, everything-at-no-reserve, €51 million Duemila Route auction of November 2016, but a gross sale figure of almost €27 million makes this RMS’s most successful Paris sale to date. 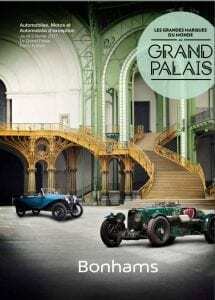 Bonhams offered 130 cars in its sixth sale at the Grand Palais and 68% of them found new owners on the night. The lovely ex-works Aston Martin Ulster sold for €2,012,500 – a figure comfortably higher than its €1.8 million upper estimate, and deservedly so. Ten Ferraris were offered, ranging in age from a 1959 250GT Coupé which sold for €437,00, to a 2003 575M Maranello that sold for €81,650. 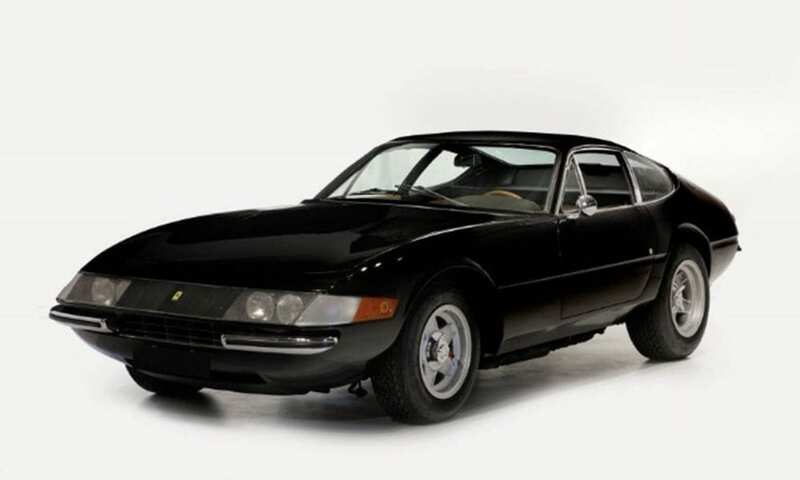 But four failed to sell, they being a 1972 GTB/4 Daytona, two 1980 308 GTBs and a 1981 208 GTB. A red 1995 F355 Spider sold at a slightly below estimate €57,500, while a black 2002 F360 Spider (est. €68k – €120k) went for €88,550. 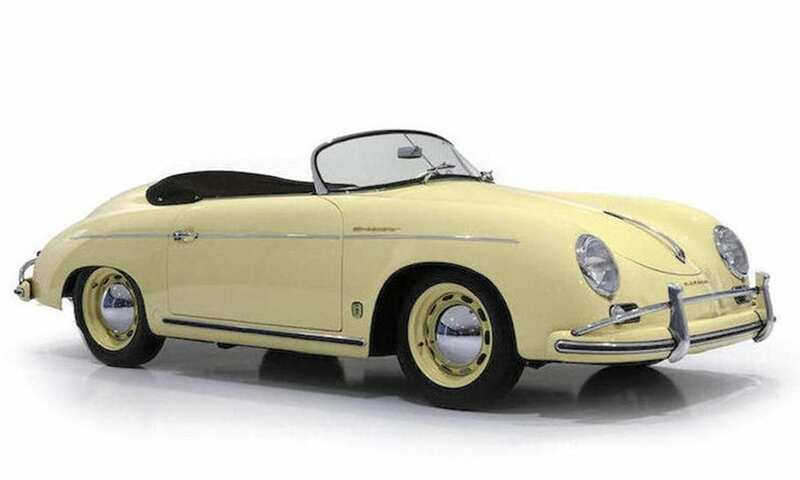 Among the Bonhams lots were 16 Porsches, including four mid/late 1950s 356s which sold for between €86,250 and €368,000, the latter figure being for a beautiful canary yellow 1955 1500 Super Speedster with a €350k – €550k estimate. Bonhams’ most recent Porsche, a 2003 911 GT3 RS was estimated at €125k – €165k, but despite a recent €25k engine rebuild it was one of the three Porsches that didn’t sell, the other two being a 1973 911 Carrera 2.7 and a 1992 964 Ruf Turbo. Of all the Bonhams Porsches, perhaps the most surprising was the €241,500 achieved for a 1996 993 Turbo – way above its €100k – €150k estimate. 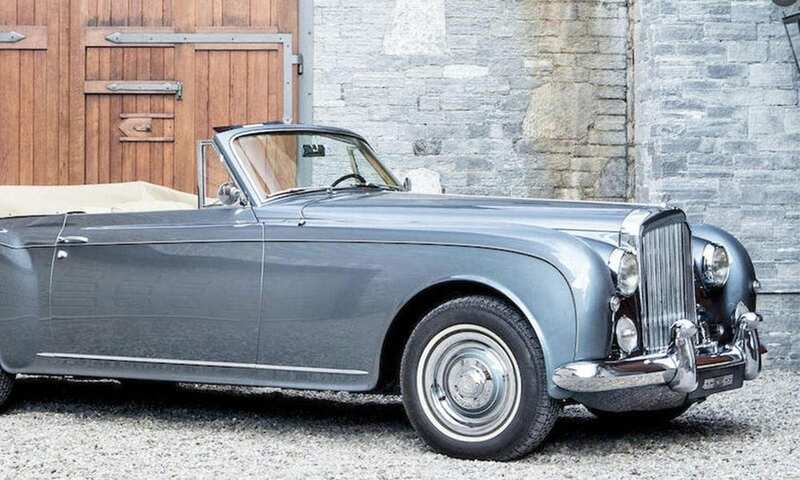 Another notable figure was the €1,069,500 for a 1957 Bentley S1 Continental Convertible by Park Ward. First owned by Greek shipping magnate George Embiricos, this car carried a €1 million lower estimate so perhaps over €1m was to be expected for such a car. The third Bonhams car to exceed the seven figure sum was a fine 1955 Mercedes 300SL Gullwing which went for €1,016,666. Although 72% failed to reach their lower estimates, Bonhams nonetheless increased its €12.4 million 2016 Grand Palais gross figure to €14.2 million this year. Those facts may seem slightly at odds with each other, until you remember that buying and selling at auction is more art than science. With 154 cars, Parisian auction house Artcurial’s marathon sale was the biggest of the three and 73% of the 154 are off to their new homes. 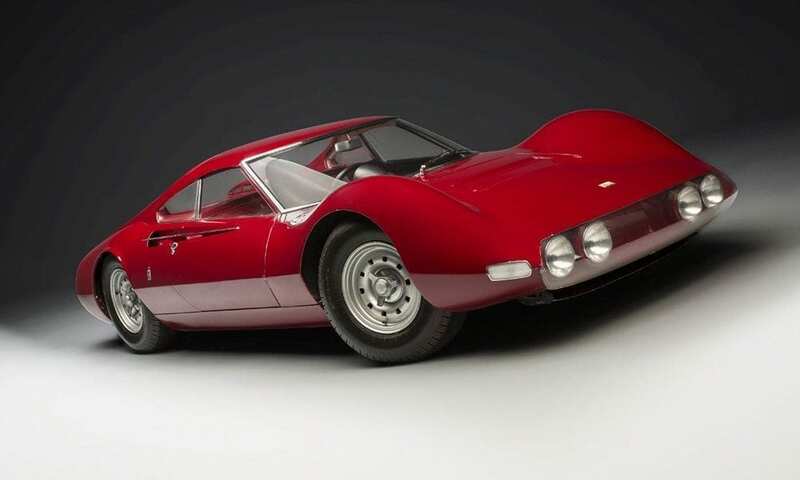 The headline car was undoubtedly the one-off Ferrari Dino Berlinetta Speciale. Having been pushed onto the platform (no engine internals) the hammer eventually fell at €3.8 million – €200k below its lower estimate, but with buyers premium added the new owner had to transfer €4,292,000 before having the Pininfarina concept pushed up the ramp into the transporter. 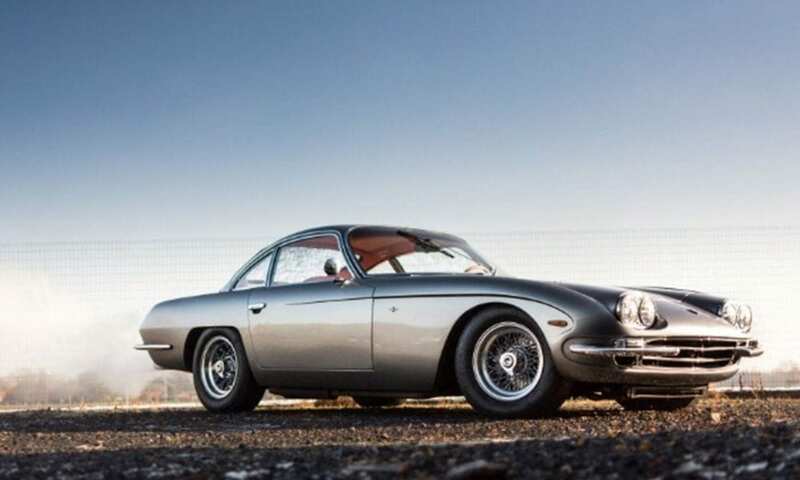 A tidy sum, but a long way off the €31.2 million achieved for a Ferrari 335S during Artcurial’s Paris sale last year. Among the half dozen other cars that went for seven figures were a 1961 Mercedes 300SL Roadster (€1,032,400), a 1987 Porsche 959 Komfort (€1,100,000) and a 1972 Lamborghini Miura SV (€2,332,000). 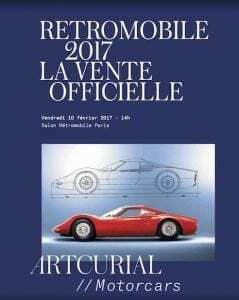 Artcurial offered 15 Ferraris in total. A 2001 550 Barchetta didn’t sell, and, in common with RM Sotheby’s 2011 model, nor did a 2010 599 GTO that had been estimated at a lofty €500k – €700k. However, a 2006 575 Superamerica F1 sold for €372,360, while a 1970 black-on-beige 365 GTB/4 Daytona estimated at €750k – €850k went for €777,200. 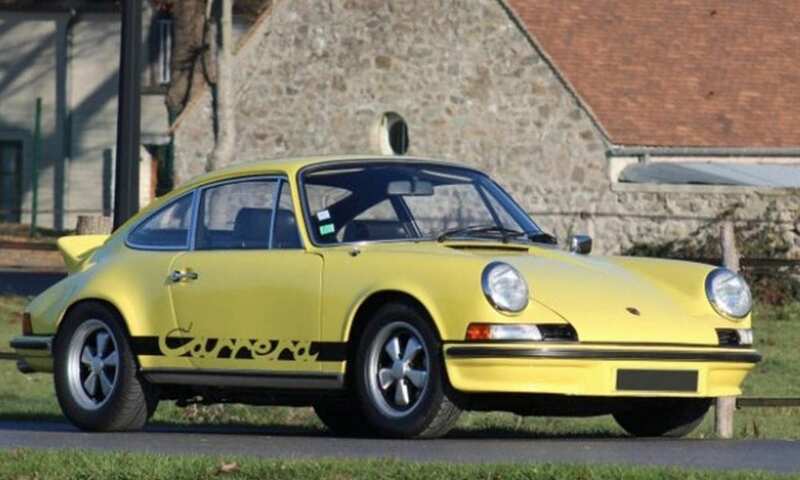 Of the ten Porsches it’s interesting to note that a genuine yellow/black 1973 911 2.7 RS Touring estimated at €400k – €600k failed to sell, while a 1988 911 Turbo owned by 9-time World Rally Champ Sebastien Loeb made €255k, or €55k above its upper estimate. 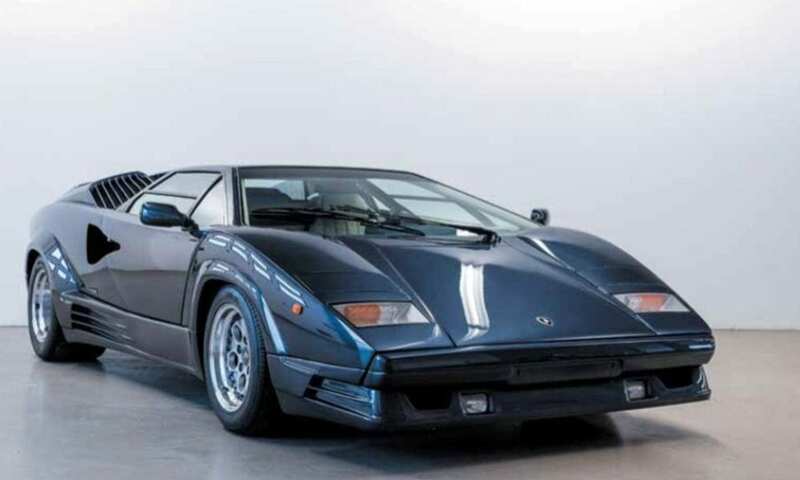 Among the eight Lamborghinis offered (inc. one tractor) was a 1989 Countach 25th Anniversary which sold for a mid estimate €324,800. All the other Lambos also sold, apart from a fabulous 1967 400GT 2+2 (est. €580k – €660k). Like the unsold Carrera RS mentioned above, this was likely due to an over optimistic reserve figure. 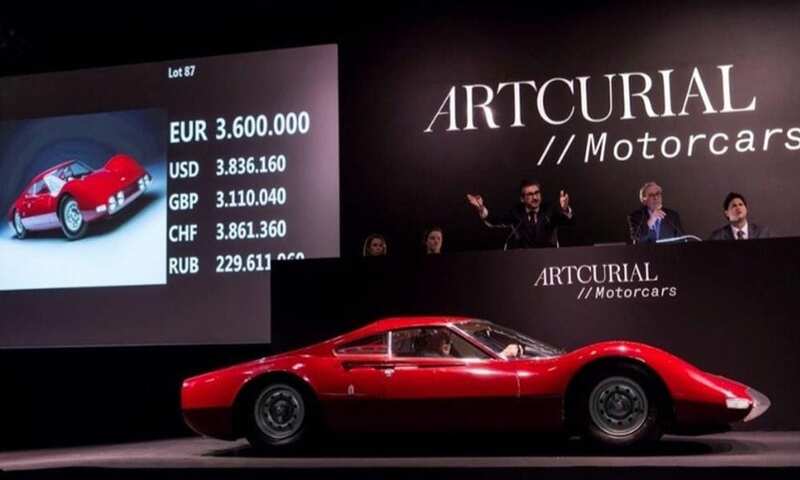 That said, with 43% of lots offered at no reserve Artcurial did move 113 cars on for a gross figure of €32.4 million. That’s €22 million less than RMS’s 2016 gross figure of €54,437,672 in Paris last year, but this year’s drop could easily be attributed to there not being another mega Ferrari present for over €30 million. With the highest number of cars offered (154), the highest percentage at no reserve (43%), the most cars sold (113), the highest value car sold (€4.3 million) and the highest gross sale figure (€32.4 million) it was the local Artcurial team who came out on top. However, the Parisians didn’t have it all their own way as RM Sotheby’s sold a higher percentage of the cars they offered (77%), and at a higher average price (€421,225). Artcurial’s 36% not sold was also higher than Bonhams’ 31.5% not sold figure. For what it’s worth, RM Sotheby’s had the youngest stock list with the average year of manufacture being 1977 (Bonhams 1965, Artcurial 1963). Lumping the figures from all three auction houses together gives a clearer picture of the state of the high-end classic car market in Europe in early 2017. With 29% at no reserve, 73% of the 361 cars offered went for an average of €288,810 to yield a gross sales figure of €73,442,187 (a little over £64 million). This compares with a gross figure of almost €86 million last year but, as mentioned, just one c.€15 million Ferrari this year would have more than levelled the score. The feverish bidding at last November’s unique Duemila Ruote sale was not repeated in Paris as bidding was considered and shrewd buyers kept their heads. As a consequence world record prices were few: RM Sotheby’s Porsche 959 Sport (€1.96 million) plus Artcurial’s 1936 Talbot Lago (€610,500), 1965 Citroen DS Cabrio (€101,300) and an ex Johnny Hallyday custom Cadillac cabrio (€270k) – Artcurial’s three record breakers all having strong local appeal. No question that the three sales were good business for the auction houses and that the market is generally in robust good health, but vendors with average cars and optimistic reserves were very likely disappointed. As has become the norm, rarity, usability and, for more recent cars, low mileage are all absolutely key, whether selling or buying.